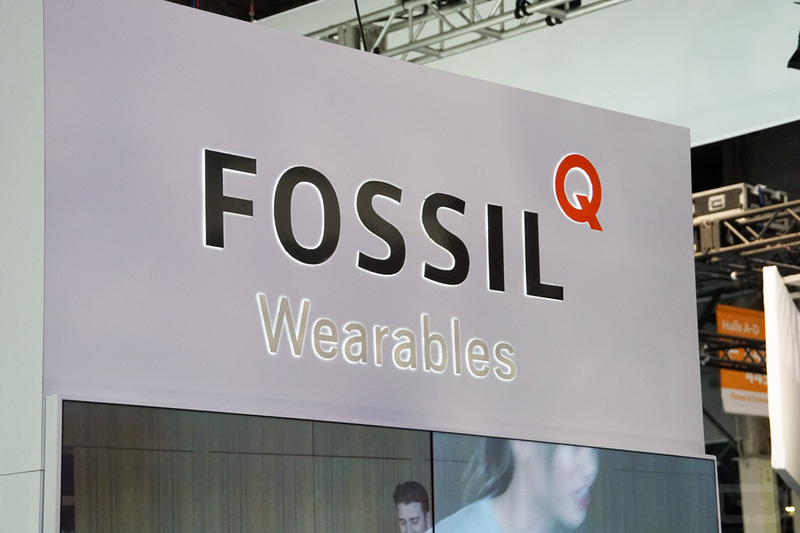 It’s super official, Android Wear 2.0 is now rolling out to owners of the Fossil-made Q Marshal, Q Founder, and Q Wander. Yesterday, a tweet went out from Fossil stating this would be the case, but an additional email sent to all relevant press has doubly confirmed the move. Now, for everyone who will say, “What about my smartwatch?,” you’ll just have to remain patient. That includes you, Huawei Watch and Moto 360 (2nd Gen) owners. Fossil was kind enough to send along a changelog for Android Wear 2.0, so look it over, then grab that update. Android Wear 2.0 brings the Google Assistant* to your watch. Simply hold the power button on your watch or say “Ok Google”. Users can ask about the weather, play music, or ask for directions.